Bring your home to life with the remarkable beauty of Purity Interiors. 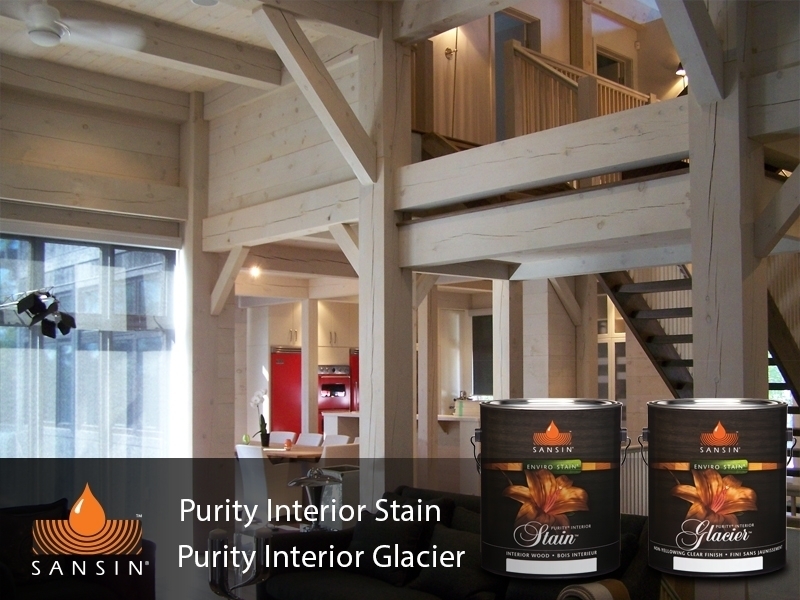 When it comes to your interior wood walls and moldings, Sansin Purity Interior finishes can deliver any look you desire. 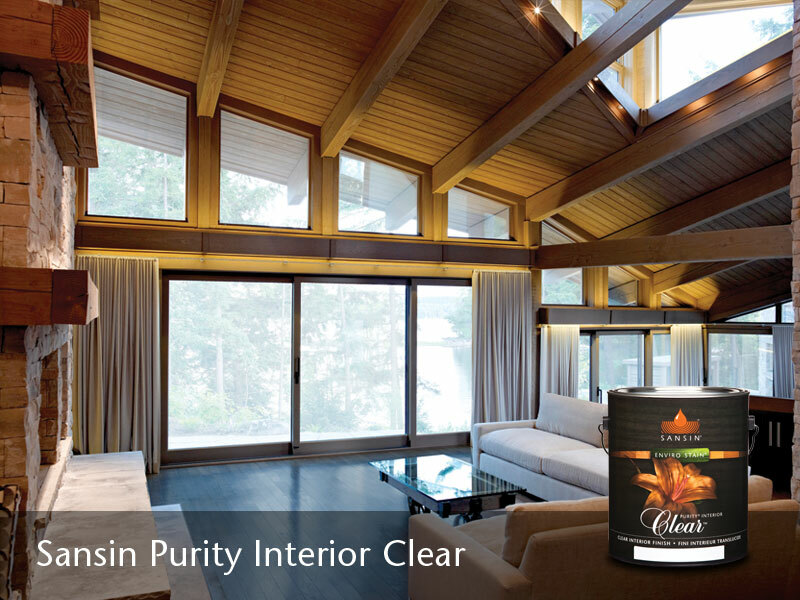 For example, a penetrating stain like Purity 0-VOC Stain and Gel Stain will define and enrich the natural beauty and character of bare wood – and for enhanced protection or greater sheen, topcoat with the one of our Purity Interior clear finishes. 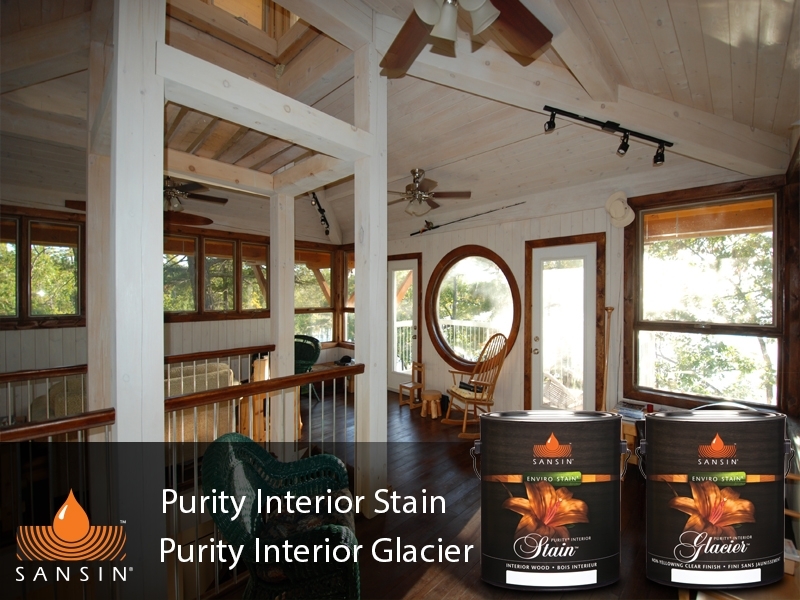 Purity Glacier and Floor are available in solid or clear formulations that deliver a hard, lacquer-like finish. Any of our Purity Interior Clears can also be applied directly to bare wood or even to composites like MDF, using our MDF Primer as a base. 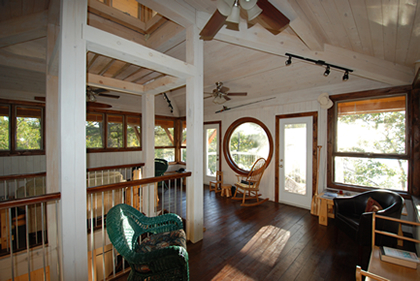 Scroll down for an overview of our family of interior wood protection products or get inspired by browsing the Photo Gallery below for examples of beautiful interior projects featuring Sansin Enviro Stains.